Racing games and phones have quite a long history together. I’ve always seen it as a somewhat tenuous relationship, because steering controls seem hard to implement well when dealing with touchscreens, gyroscopes, or the keys on a keypad. Asphalt 7 looks to buck that trend, but can it be the one to take the checkered flag, or will it end up in the pits with the rest of them? 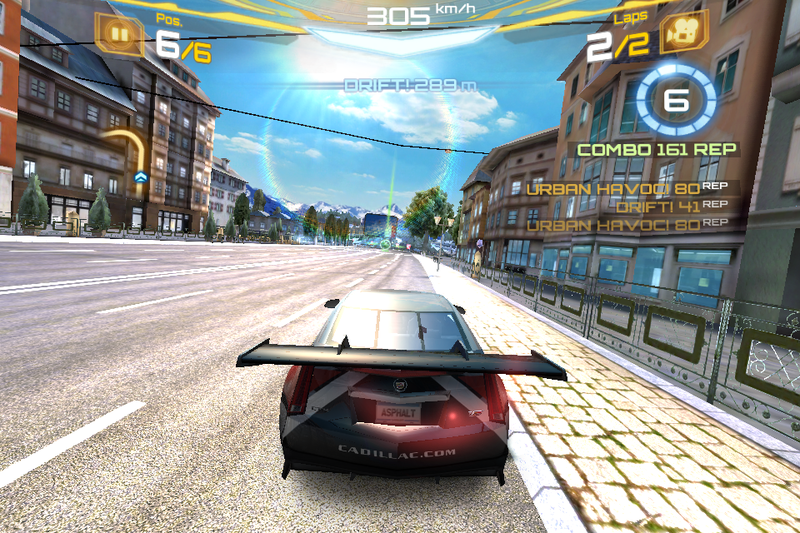 Asphalt 7 is the latest in the Asphalt series of racing games from Gameloft available on iOS and Android. The first thing you will notice is that it is big. Real big. It takes up a whopping 1.6 gigabytes on my iPhone, which will chew up almost a quarter of your space if you have only an 8 gigabyte device. As there are 60 different vehicles, 15 different tracks, and 6 different race modes in the game, including the ability to race online or through local Wi-Fi, it makes sense that it would be huge. 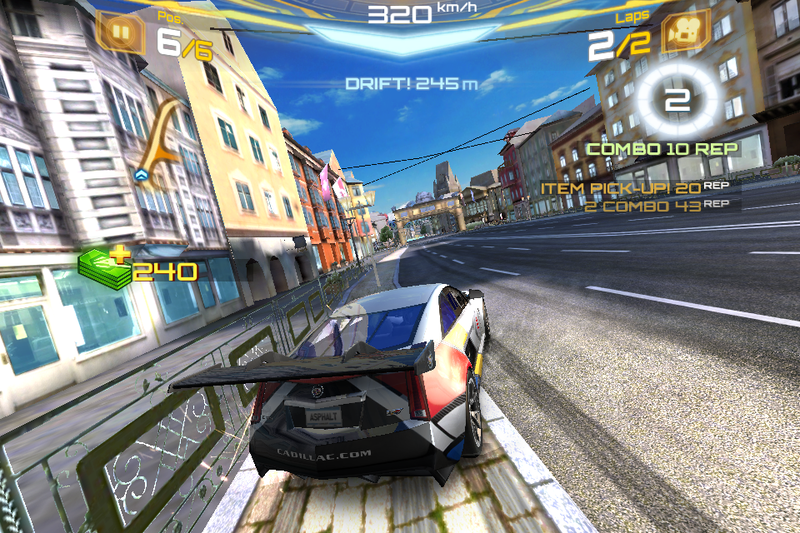 On top of that, Asphalt 7 comes with a rather extensive career mode, with 13 different cups in which to race giving the game some good legs if you are not into multiplayer. Fiats and Fords and Ferraris, Oh My! 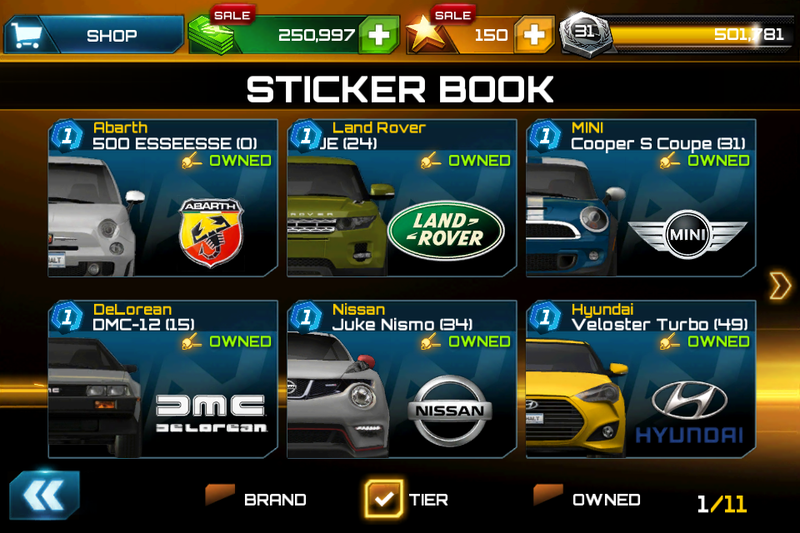 Not only are there 60 cars in the game , every one is a licensed car from most major car and supercar manufacturers, though Porsche is absent from that list. Each car has its own unique feel to it, from the not extremely fast but super nimble Fiat 500 Abath Esseesse to a heavier-steering but powerful Ford Mustang. 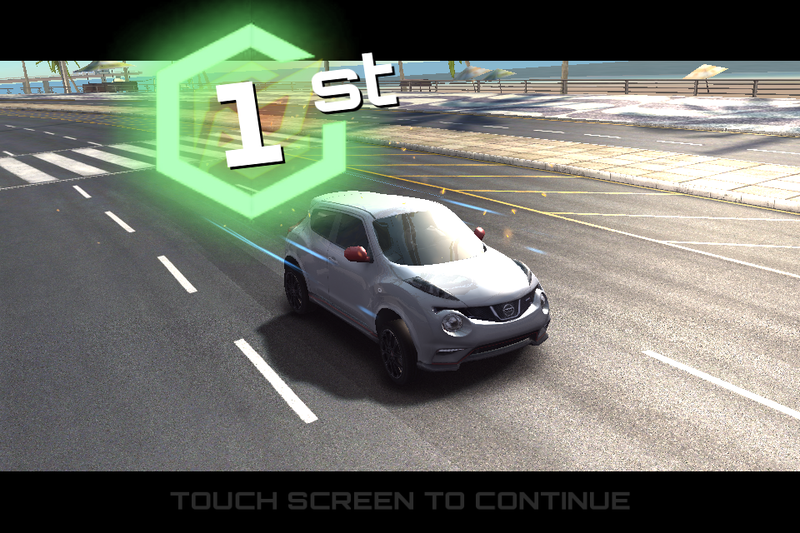 The handling is where this game really shines; it is the best controlling racer I have ever played on a phone. Its steering reminds me of Burnout Paradise: fairly precise, yet enough of an arcade feel to not be frustrating most of the time. The controls are not the only thing reminiscent of Burnout; some of the race types are very similar, such as BEAT ‘EM ALL, where you try to take out opposing racers much like the Road Rage events in Burnout Paradise. 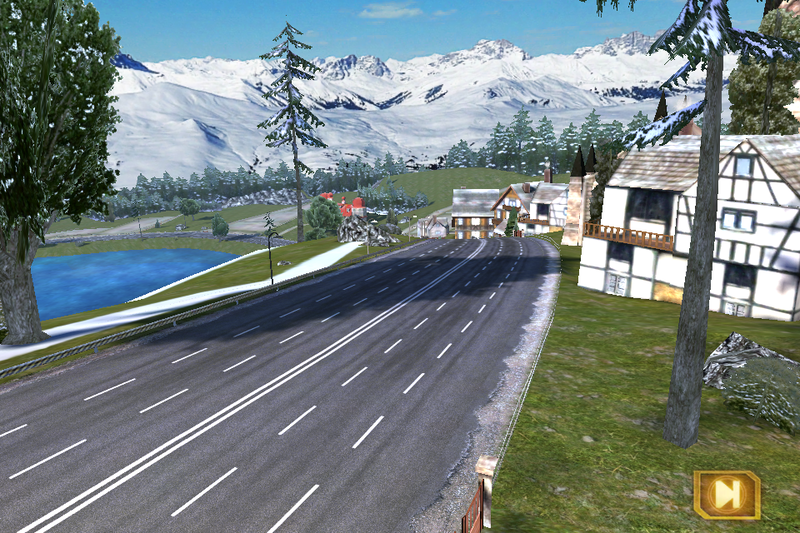 Everything looks quite nice as well; the reflections of the scenery on the cars as you are driving can be stunning for a mobile game at times. Overall, it runs very smoothly on my iPhone 4S, with only the occasional bit of lag. There are a few issues with the game though. The controls are very good for a phone but are still not going to be quite to the level that a console racer will have, making races where you are penalized for bumping into things frustrating at times. The major issue I ran into was the download and installation. You wouldn’t expect an app to have that kind of problem, but it gave me all kinds of problems when downloading where it would lock up or get stuck on the install. My siblings and numerous people I follow on Twitter also reported having the same types of issues with the installation. Once I finally got it to work, though, I have not really had any issues since. Despite the flaws, this game is definitely worth picking up for $0.99 if you enjoy racing games and want to play on the go. A gorgeous game with solid controls for a great price, Asphalt 7 gets a very good 7 out of 10. 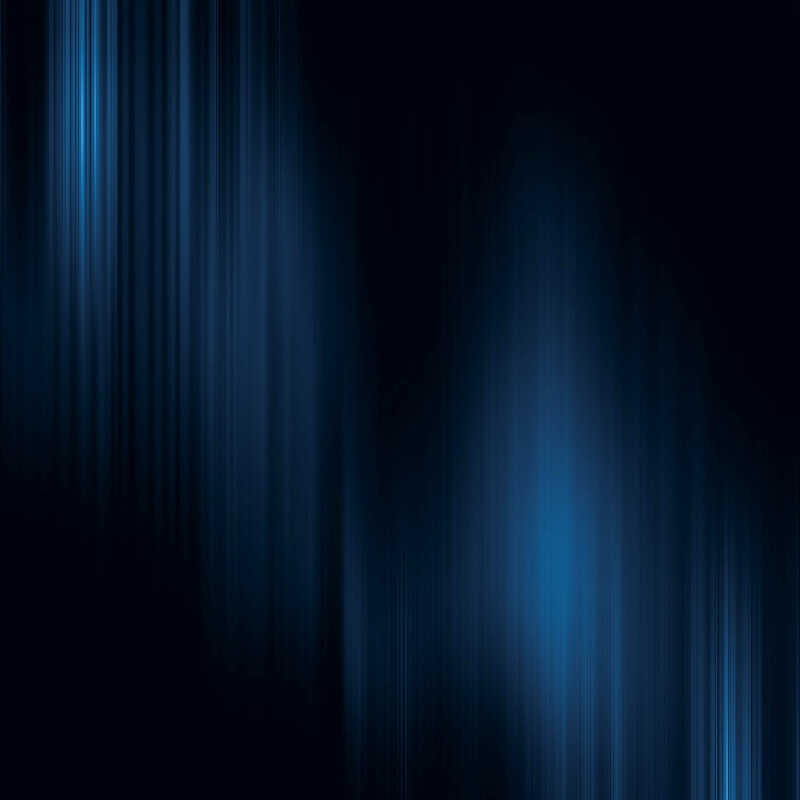 This entry was posted in Android, iOS, Reviews and tagged Android, Asphalt 7, gameloft, ios, racing. Bookmark the permalink.